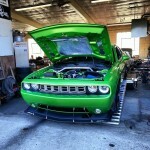 New equipment – Dyno Dynamics Dynotech dyno! 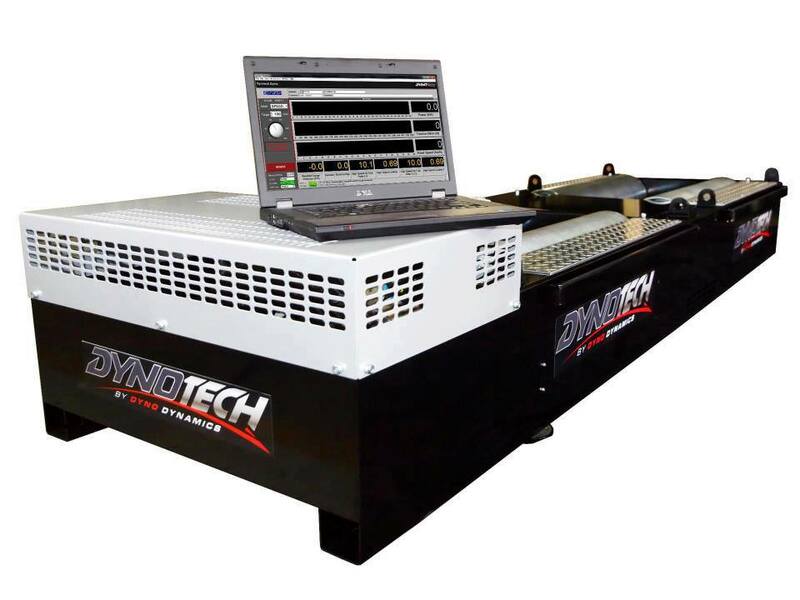 We have recently acquired a Dynotech dyno from DynoDynamics. We have been keeping this machine busy! We are excited that we can now offer dyno services and show customers before and after results of spending their hard earned money. 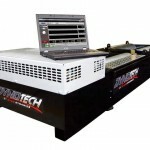 This machine not only allows accurate power pulls but also allows for steady state tuning. 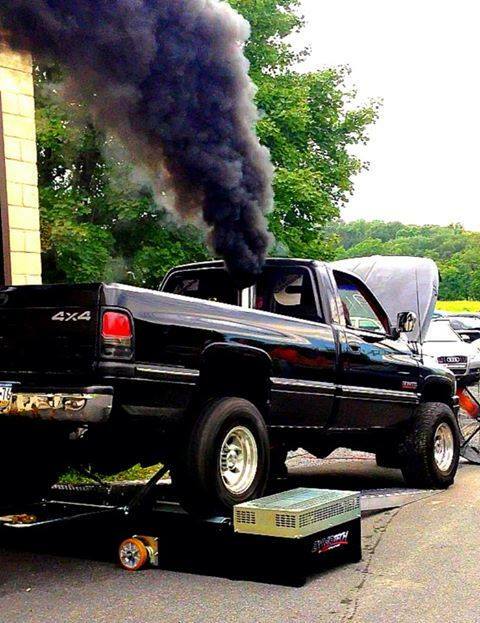 This is a MUST as you can simulate load for partial throttle tuning and also use this feature to properly load bigger turbo diesel trucks to hit full boost on the dyno. 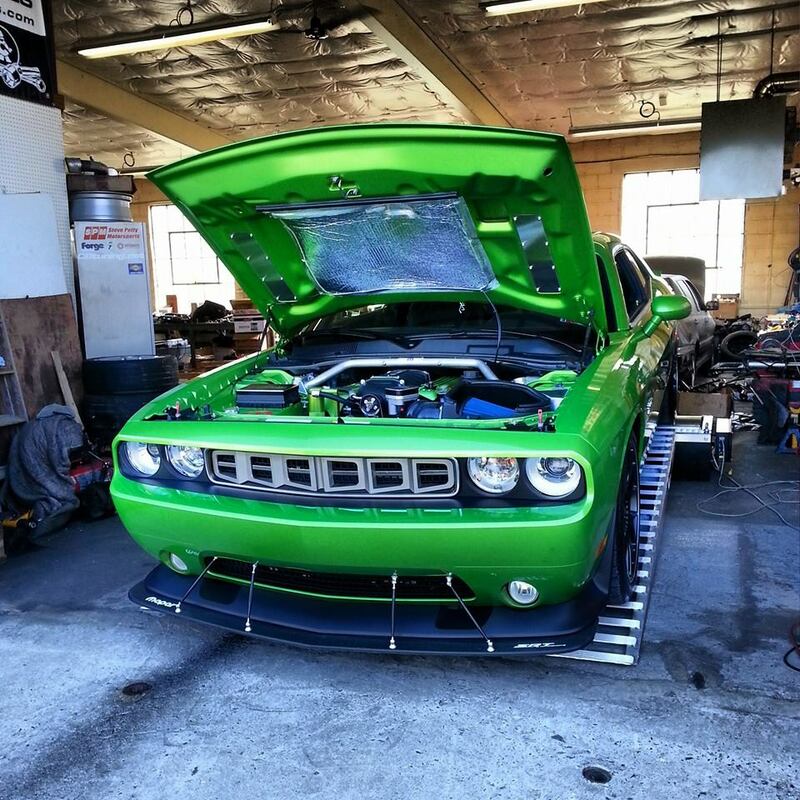 We are currently offering dyno rental, dyno pulls, dyno comparisons for before and after, and dyno tuning for some vehicles. Please don’t hesitate to ask us any questions or if you’d like to set an appointment to check it out! 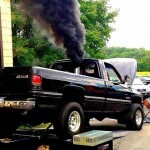 Below are some pictures and video of the dyno in use.